When you are feeling stressed its important to stop and think and try to destress. 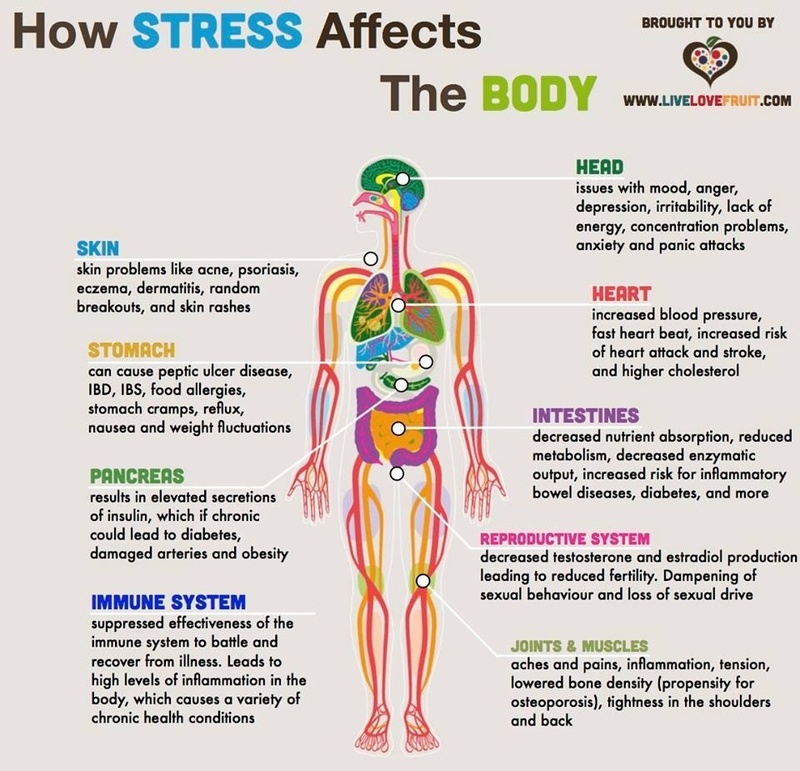 Not just let all the stress pile up and bring you down .Stress in too large doses and too often is one of the worst things for your body and can lead to depression, anxiety disorders, burning out, eating disorders as well as lowering your immune system so you become sicker often etc etc It can even lead to adrenal fatigue when the stress is just too much, and this has very negative effects on your body and mind and can take months to resolve. I thought this would be helpful to anyone who feels that they are stressing too much - remember to take a break before things get worse!